Convido specialises in providing fully furnished corporate apartment accommodation in Australia, the Philippines, USA and New Zealand. 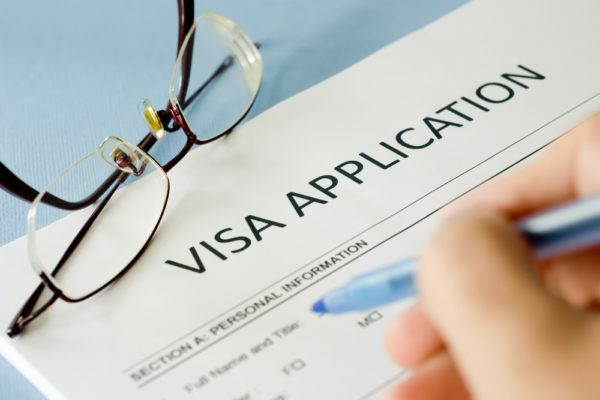 We are the only company to offer this service across the Asia Pacific region. 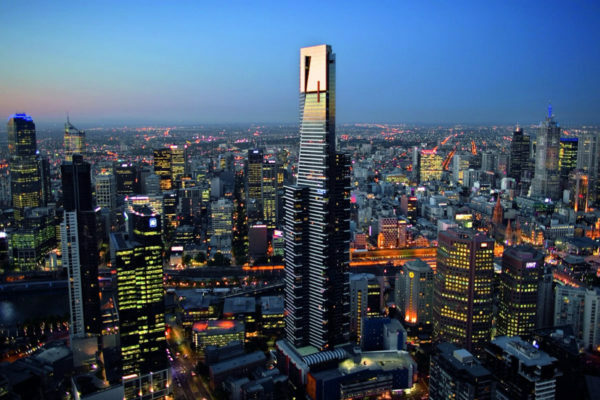 Convido Corporate Housing offers the largest geographical coverage of furnished corporate apartments in the Asia Pacific region including Melbourne, Perth, Adelaide, Brisbane, Manila, Cebu and Auckland. 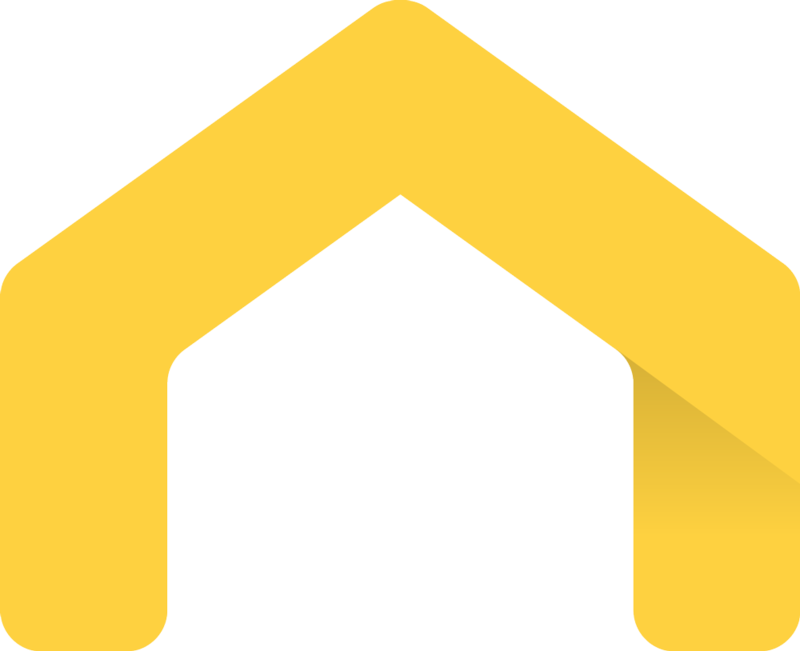 We also have a large network of apartments in the USA and Canada. Our Staff are here to assist you in each step of your apartment stay from selecting the right apartment, meeting you on arrival and meeting your needs during your stay. 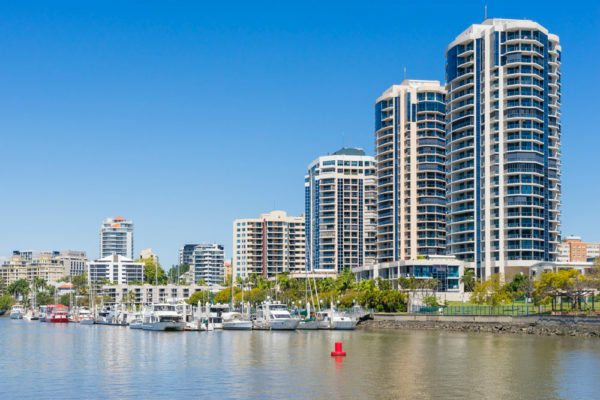 Elevation has been designed for those who expect the very best in their home, stunning Swan River and city views, inspired modern interiors and a location that offers a variety of lifestyle options. 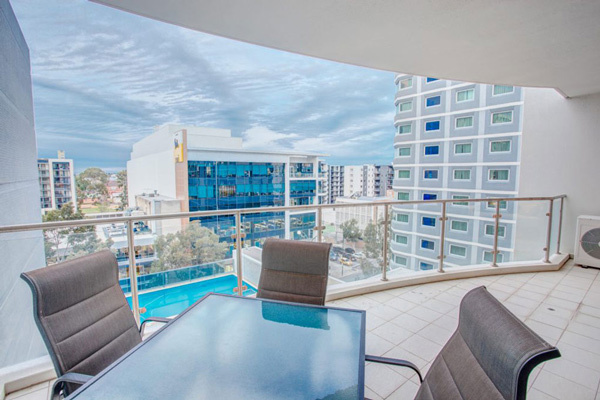 Fully furnished and equipped, this Perth corporate apartment has been prepared for your comfort, with freshly laundered linen and household supplies. 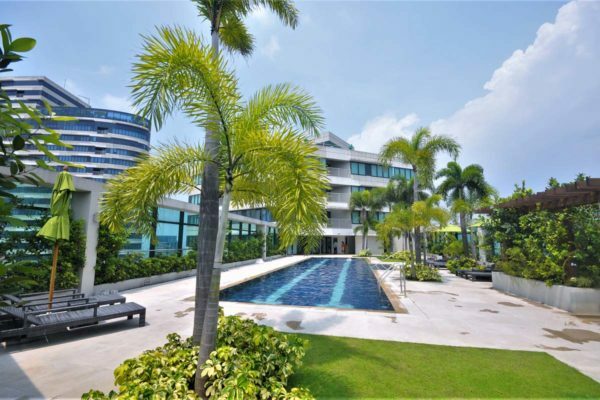 This Eureka premium two-bedroom corporate apartment is located on the 61st level. Floor to ceiling windows with unbeatable views of the city of Melbourne. Master bedroom with ensuite. Second bedroom with dedicated bathroom featuring both shower and bath. 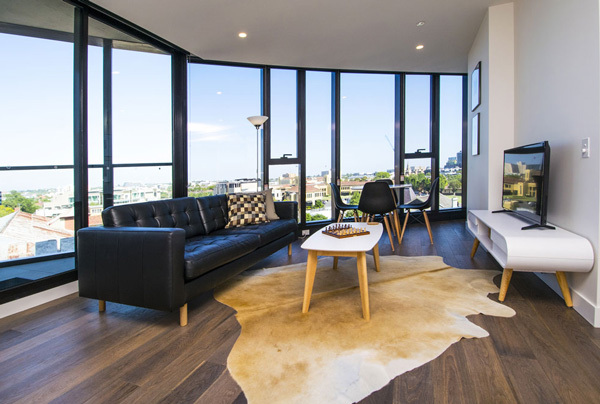 Your balcony overlooks Yarra River and the city, offering panoramic views. A minimalist and spacious studio apartment located at Icon Plaza, Bonifacio Global City (Taguig), Metro Manila. Icon Plaza is one of the newest residential-office buildings located in Central BGC. Just beside the building is where BGC food park is set up every weekend where a fun community of food lovers meet up. Feel at home in this beautiful light-filled one-bedroom Melbourne furnished apartment, located on the sixth floor of a brand-new development. The apartment boasts plenty of space with the additional benefit of a complete study room. Enjoy the stunning views of Melbourne’s South East, including the beautiful grounds of Wesley College, from a spacious balcony. 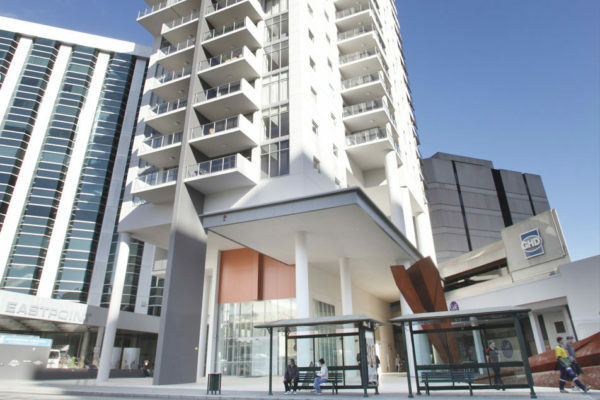 Peak Apartments is a 20-level tower incorporating 54 luxury apartments in a great location at 229 Adelaide Terrace, on the edge of the CBD. 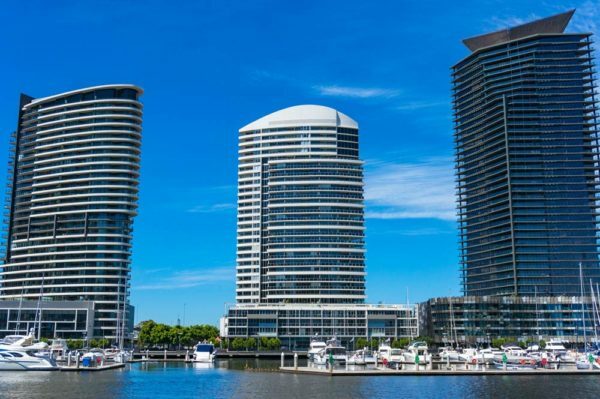 You can stroll down to Langley Park to the river’s edge or pedal your bike on the riverside cycle track, or just take a coffee break at Barrack St Jetty. To make your job easier, our Guest Services staff remain accessible throughout the process, ensuring your needs are met every step of the way. If you or your guest wishes to inspect the executive apartment before booking, you are most welcome to do so. Corporate housing versus hotels and serviced apartments – what are the benefits?